In today's technologically advanced world, everything is mobile and on-the-go, even students. Here are some mobile applications (apps) you can download so that you can keep up with the times and your schedule! Evernote is an app that is highly useful to students for taking notes, as text, images and as voice notes. This is especially important when you're falling asleep during lectures or when you forget to take notes! Let technology save the day for you. One major advantage of this app is that its cross-platform availability. Some things never change, and no matter how advanced you become, there are moments you still fumble with words and need a dictionary. Don't waste your time looking it up on Google or searching for the dictionary. Instead, use Dictionary.com's dictionary and thesaurus to seek out the meanings and synonyms/antonyms of words you need, anywhere and anytime! College often is synonymous to expenses, ranging from it being on books, or travel or parties. 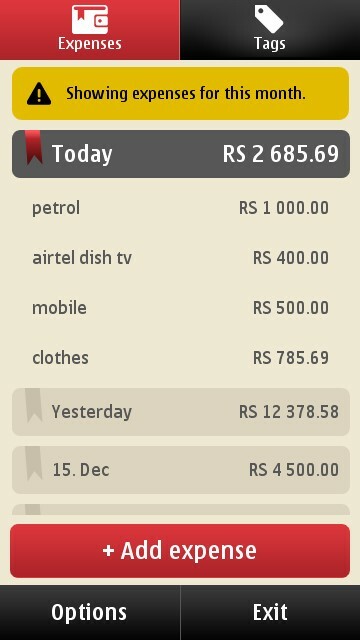 Using Toshl Finance will help you organize and manage your expenditure, by allowing you to use tags to organize expenses, set budgets and see your expenditure and how you have spent it. It syncs to Cloud, so you can stay on top of your budget from any device. This app helps you record what you eat and your calorie intake. It hosts an extensive database of food, ranging from local grocery store food to that in expensive restaurants. There is even an option to add the amount of exercise you are doing, even if it is just sweeping. Staying on top of your calories has never been easier! Many college students stay away from home and end up having to cook if they're not putting up in a hostel with a mess! All Recipes is a great app for students who want to experiment. You can choose the dish you want to cook from a variety of options, choose a recipe based on the ingredients you have with you, or even based on how long you can afford to spend in front of a stove to cook! All Recipes makes the task of cooking enjoyable and less of a burden! As a college student, you would end up going out for lunch, dinner or even breakfast with friends quite often! Zomato will keep you on your toes regarding the places to eat, providing you the menu, photos, reviews, and check-ins. You can search by cuisine, by area, and so much more, all at your fingertips! 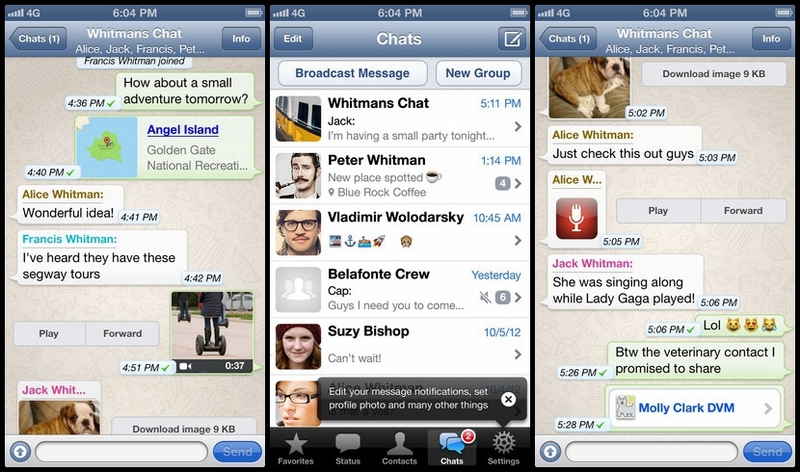 WhatsApp runs on almost every mobile operating system, and is almost every mobile user's favorite method of communication. WhatsApp enables one to text/receive long messages, pictures, videos, songs, and voice recordings, not just in a personal conversation between two people, but also in a group. You can create infinite groups with 50 members in each group, and stay connected. You can also send broadcast messages to multiple receivers. All you need is an internet connection, and the most basic of smartphones. WhatsApp will do the rest! 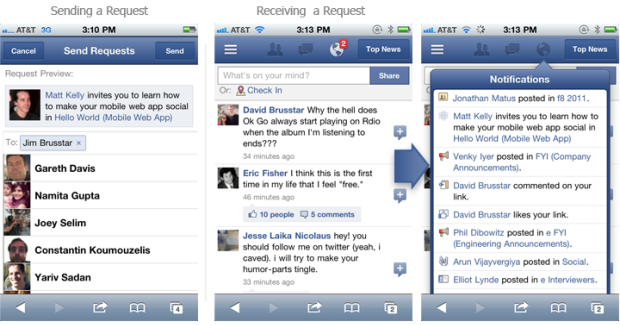 Almost everyone is on Facebook, and the Facebook app lets you stay connected while on-the-go. You can receive notifications, send messages, post, like, comment, share and poke, just as you can do so on the web version. Facebook helps students stay connected also through the Facebook groups or the Event pages, where you will constantly be notified on the happenings. Hard disks can be unpredictable, and they can crash at any moment. You can keep a backup copy of your important documents, and if the file is too heavy to be shared through an email or messaging app, you can upload it on Dropbox, and share the download link with as many as you like. Google lovers can use Google Drive for the same. College life definitely means a lot of travel, be it to and fro between home and college, or to college fests, parties, or just to hang out. This app makes getting around much easier, especially with its color coding functionality that enables you to decide which route to take, as it shows you the intensity of congestion on the roads. 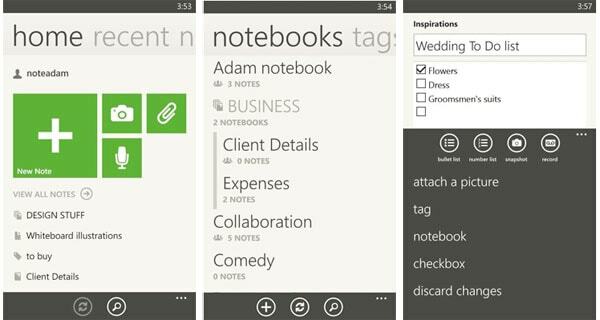 Make sure you have this app handy, or if you are a Windows Phone user, Bing and Here work equally well. This is a collaborative tool that helps students do group projects in an easier manner, where a student can systematically organize and delegate work, while others can always add inputs and comments. Students can interact with each other, and keep track of the progress the others are doing. Trello saves you from unnecessary miscommunication gaps which may crop up.